Hello, Hello, Hello and Happy Sparkles Day. I'm excited to be sending this post from my son's home in New South Wales where Taylor and I are having a most wonderful Holiday. It's wintery here and that makes me feel much more like Christmas. The Sparkles theme this month is "Use Ribbon", and I'm sure we all have enough of that on hand to create a lovely card. So.....get busy, Why? Because you could win a super prize. 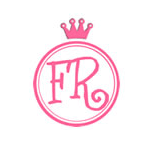 For all the rules, and there are but a few, check them out here. A bit about my card. Let's start with my ribbons which were from my stash. The gold wide ribbon was wired, and I removed the wires so it would lay more flat. I then tied the thin gold ribbon around it into a bow. I couldn't tell you about the paper other than it too is from my stash and was a scrap (a very large one) This card is 6 x 7 inches. Santa is about 6 inches tall, I really liked him and thought he'd make a wonderful, though large, card. I cut him out and embossed him from the back to give him a bit of dimension. The sentiment was part of the paper, so that made my choice easy. I punched a border using a Martha punch and then assembled the card on craft stock. Lately, my mind seems to want to cut images from my papers. There are so many beautiful graphics and I have loved cutting them. 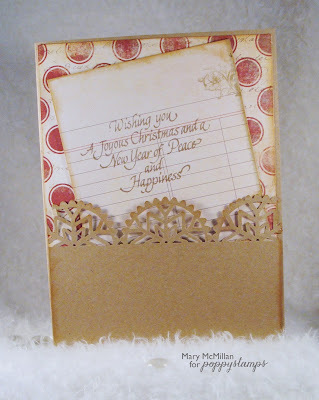 Here's the inside.....I thought the bottom craft piece would be the perfect size for a short Christmas note. I used more scrap and one of my go to sentiments and this card is ready to be sent. 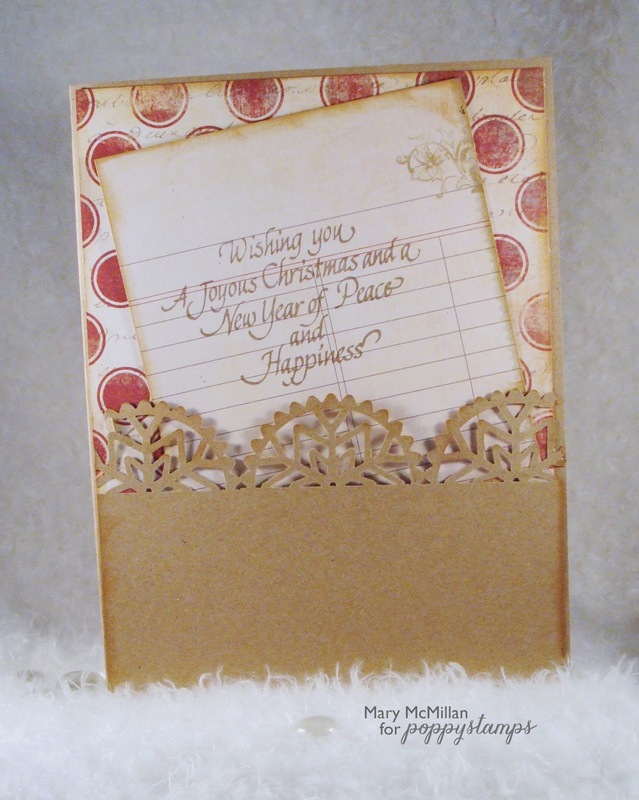 I hope you enjoy this card, I hope it inspires you to start or continue making Holiday cards. And don't forget to play along with this month's challenge. 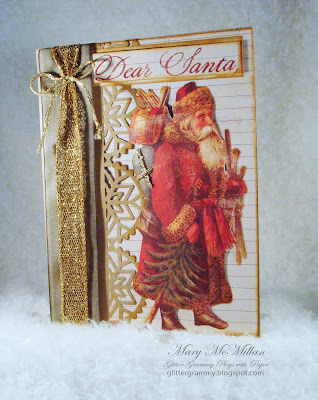 Love the gorgeous vintage santa. Beautiful traditional Christmas card Mary with a lovely image.